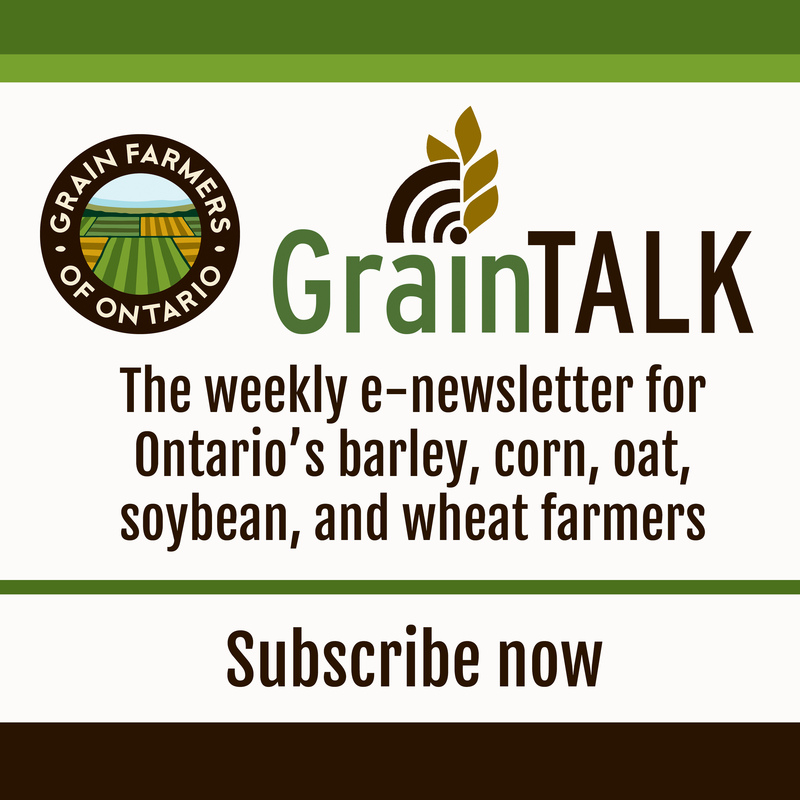 GUELPH, ON (June 18, 2015) – New data from the Government of Canada’s Pest Management Regulatory Agency shows an 80% in-season bee mortality decrease for the 2015 corn and soybean planting season, compared to 2013. The 2014 season saw a 70% decline in bee mortality, suggesting the federal government’s leadership on neonicotinoids through improved best practices has been successful. 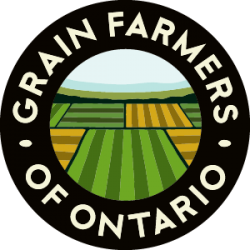 The Government of Ontario’s Provincial Apiarist, in their 2014 report, suggested measures taken by grain farmers contributed to the reduction in bee mortality. Despite this, farmers remain in the province’s crosshairs while they ignore the self-reported poor hive management practices of beekeepers, which beekeepers believe contributed to higher than normal mortalities in years prior. “Ontario’s rush to be the first in North America to restrict neonicotinoids is on track to cost rural Ontario’s economy more than $600 million dollars a year, to solve a problem that it appears the Federal government has already addressed,” says Mark Brock, Chair of Grain Farmers of Ontario. The Government of Ontario’s rush to regulate treated seeds, without scientific basis, is dividing rural Ontario and further exacerbating the urban-rural divide. At the same time, agenda-driven, political appointees are fracturing rural relationships. Tibor Szabo, a provincial government appointed advisor on pesticides and President of the Ontario Beekeepers Association, has stated that “bees continue to die from the overuse of neonicotinoids,” despite the fact that his members are reporting dramatically reduced in-season mortality rates to the government. In a recent interview, Szabo also issued a veiled threat to Ontario grain farmers, saying “when you apply chemicals to the environment, the Canadian Law is whoever released the chemical is legally responsible for whatever effects there are,” while suggesting farmers are legally liable for the health of pollinators within a five kilometre radius of their farmland.